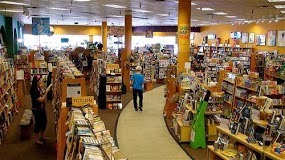 Myself and Susan (Millar DuMars) will be reading at the First Friday Poetry event at Changing Hands Bookstore in Tempe, Arizona (just outside Phoenix) on Friday, December 6th. There is an open-mic after we read. The event starts at 7pm. On Tuesday December 10th starting 8pm we will be moving on to read at an event at The Auld Dubliner pub in Tucson. This reading is sponsored by the University of Arizona Poetry Center and the online magazine Terrain.org. Tucson gets a mention in my poem Lament For A Latter Day Progressive, published recently on Harry's Place. 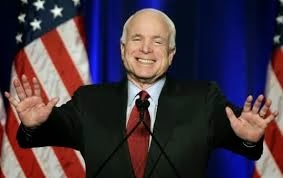 While I am in Arizona I am very much hoping to meet Senator John McCain.